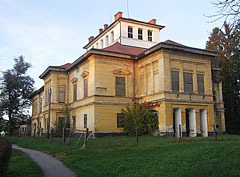 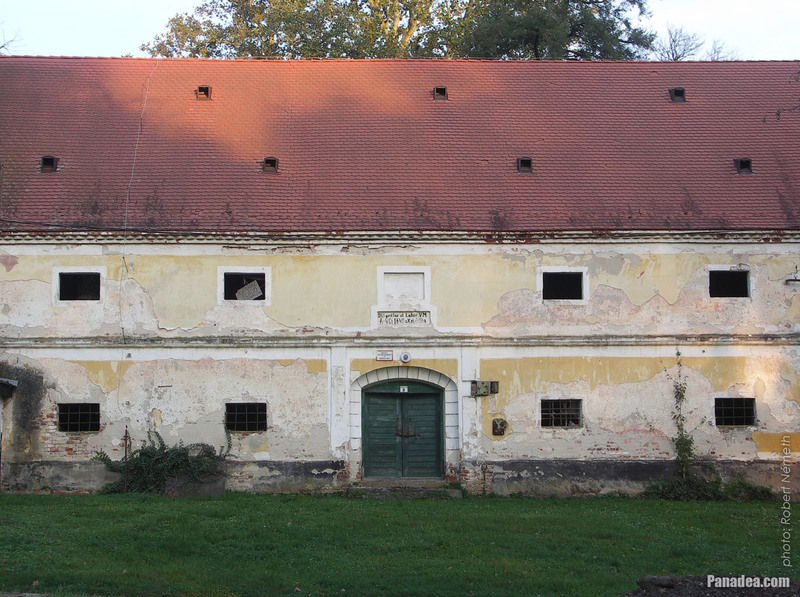 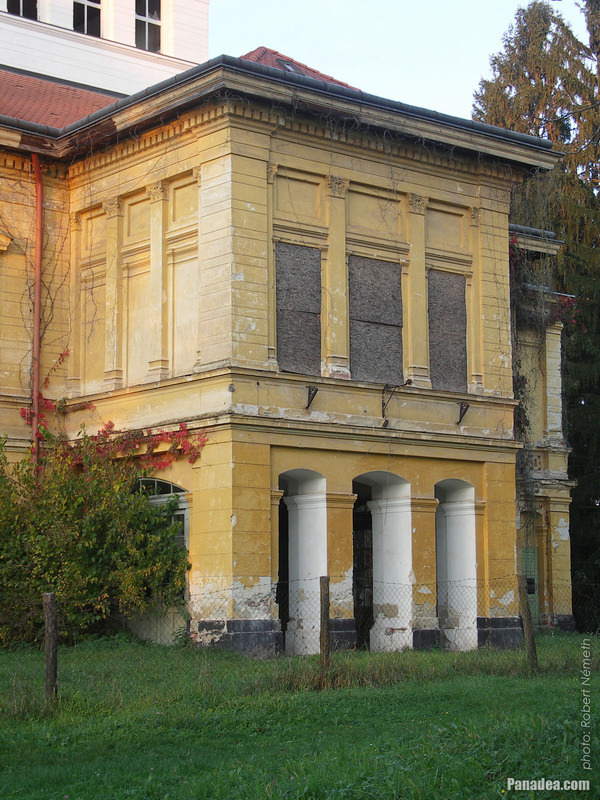 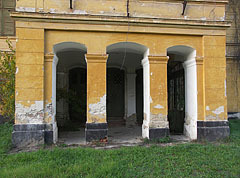 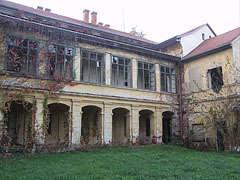 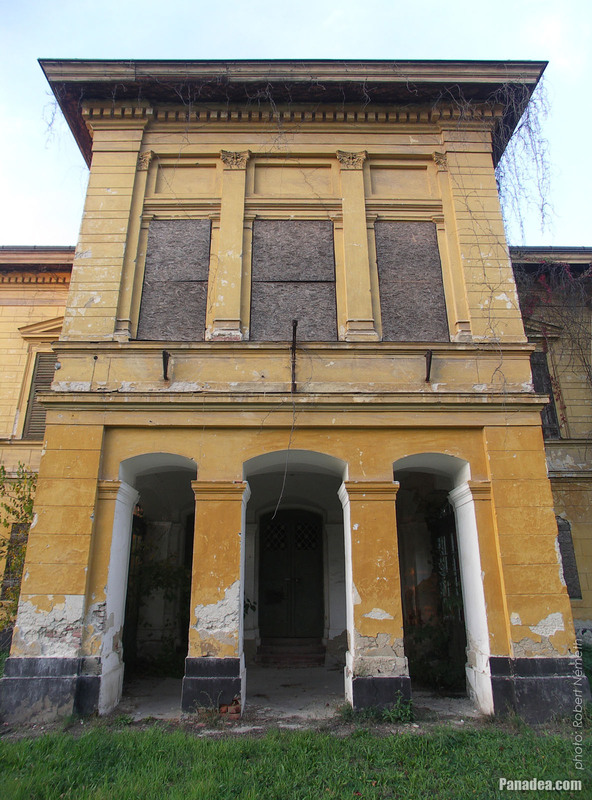 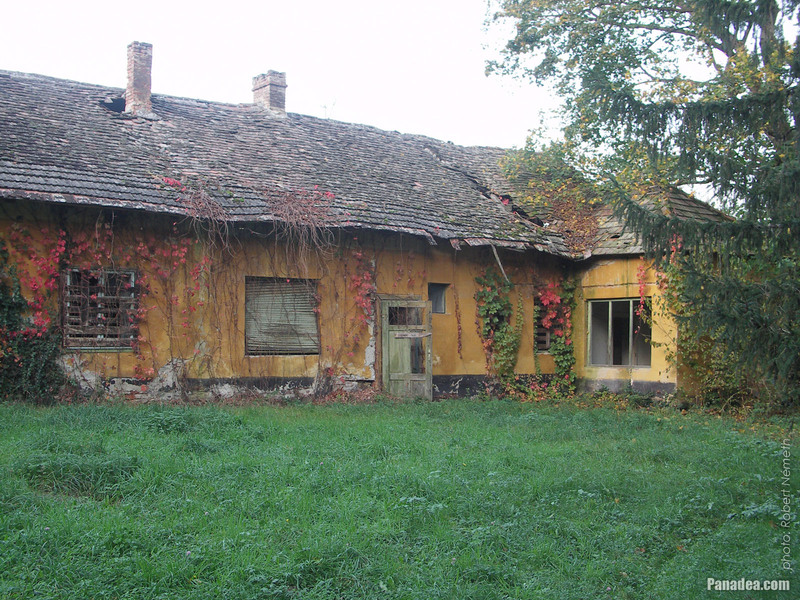 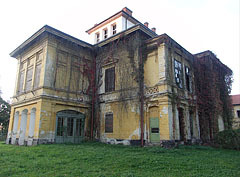 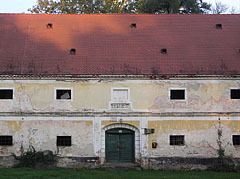 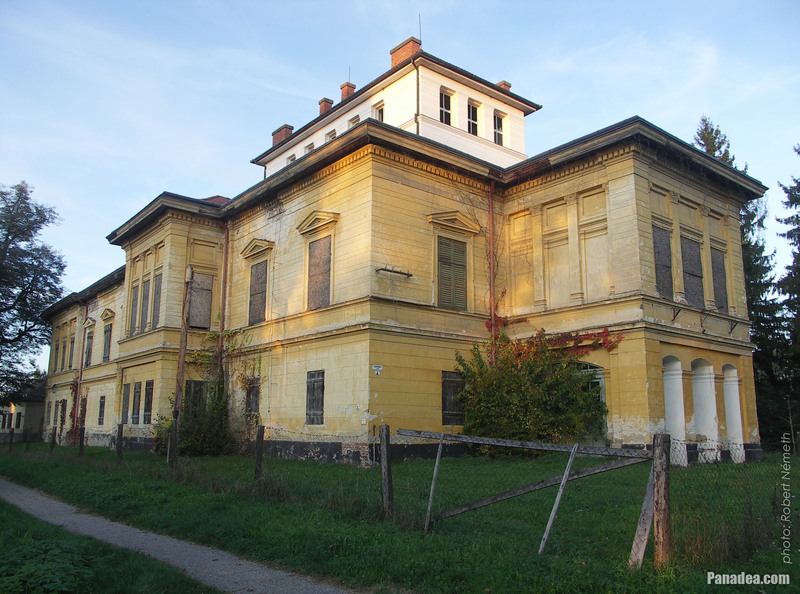 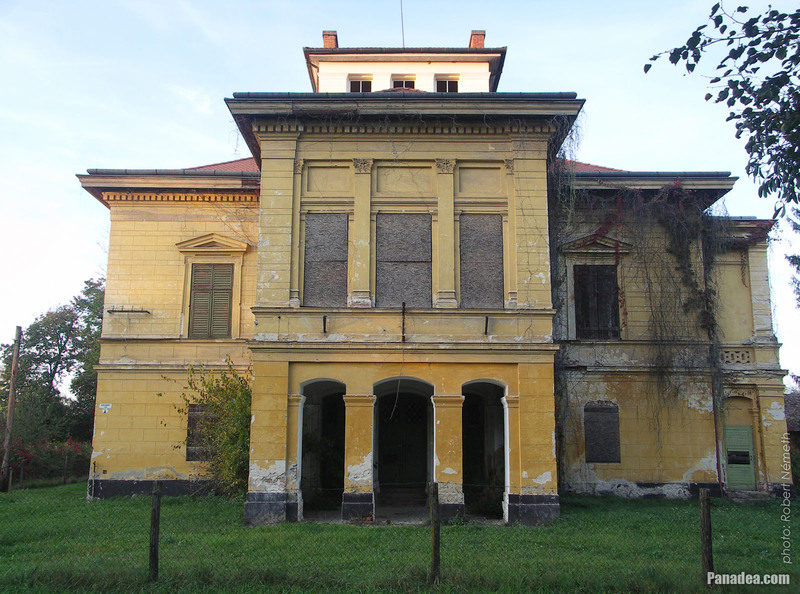 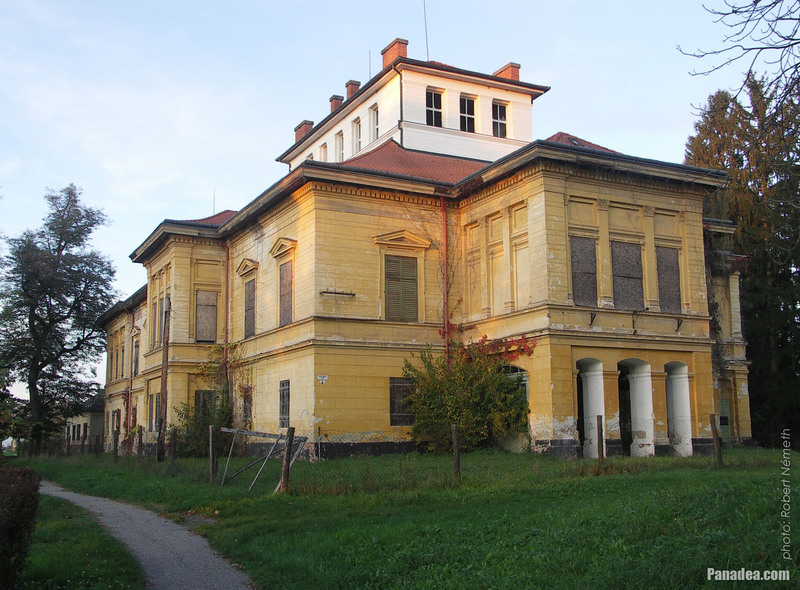 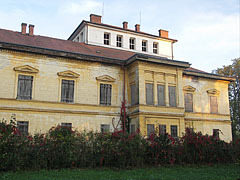 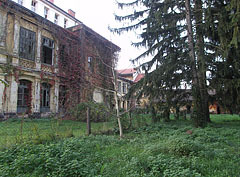 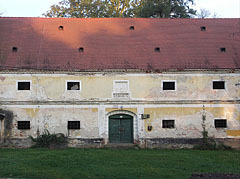 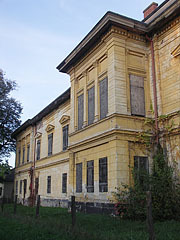 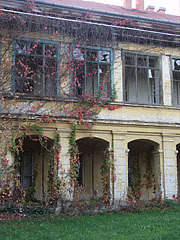 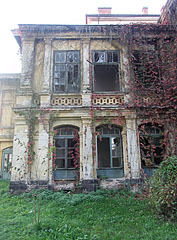 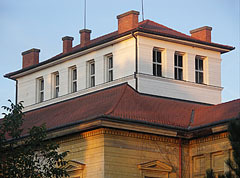 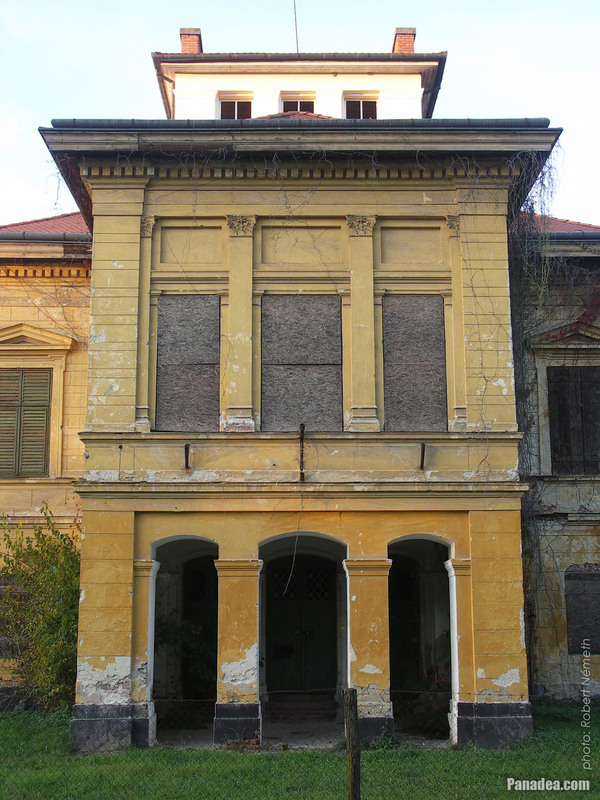 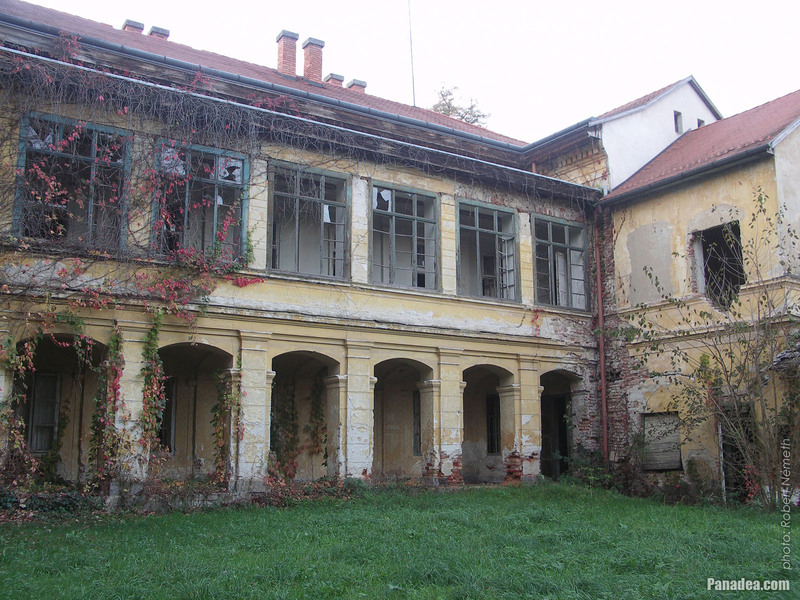 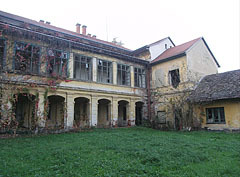 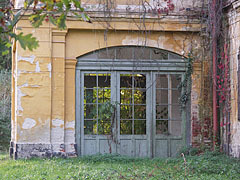 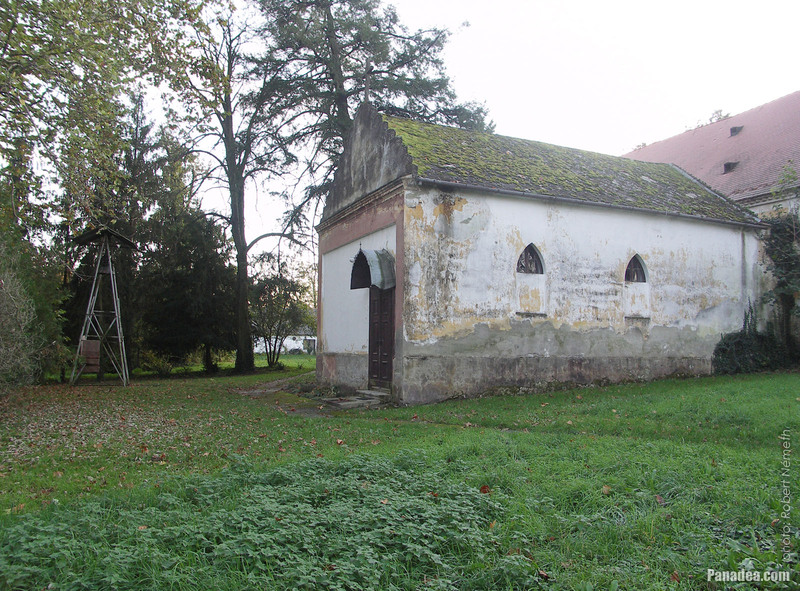 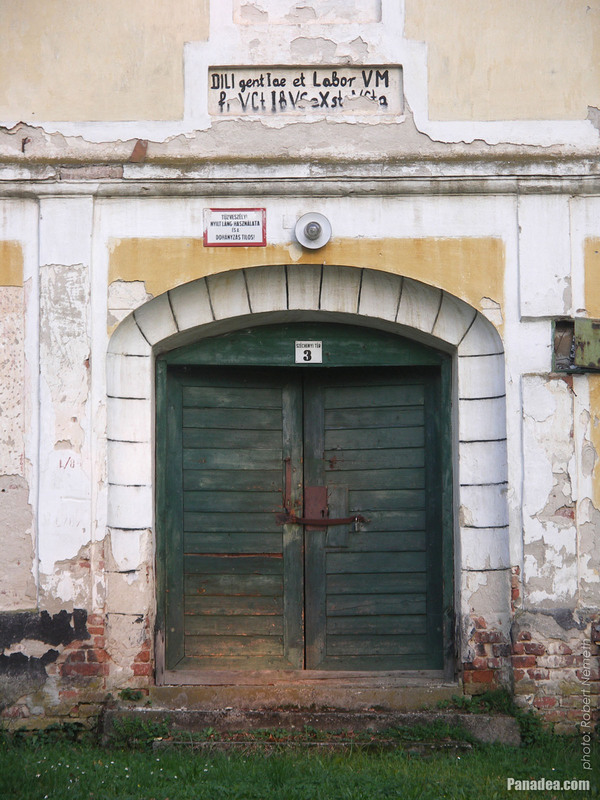 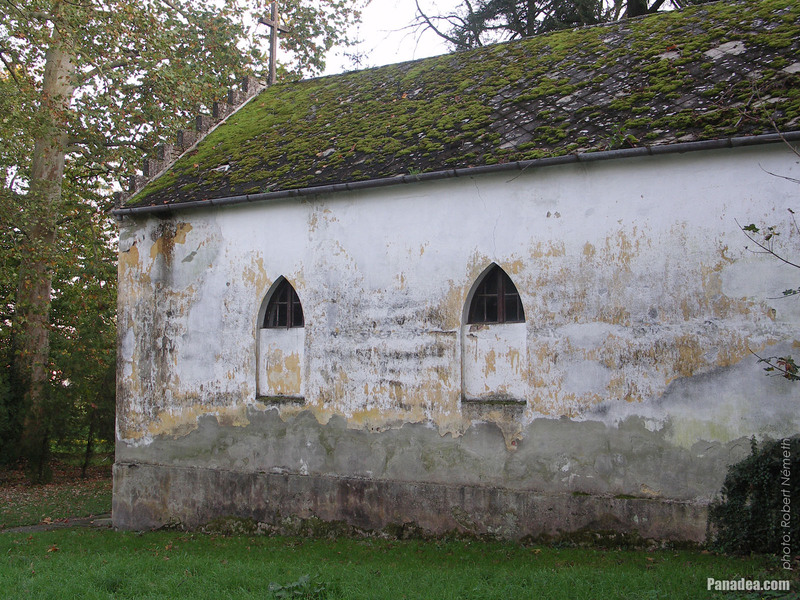 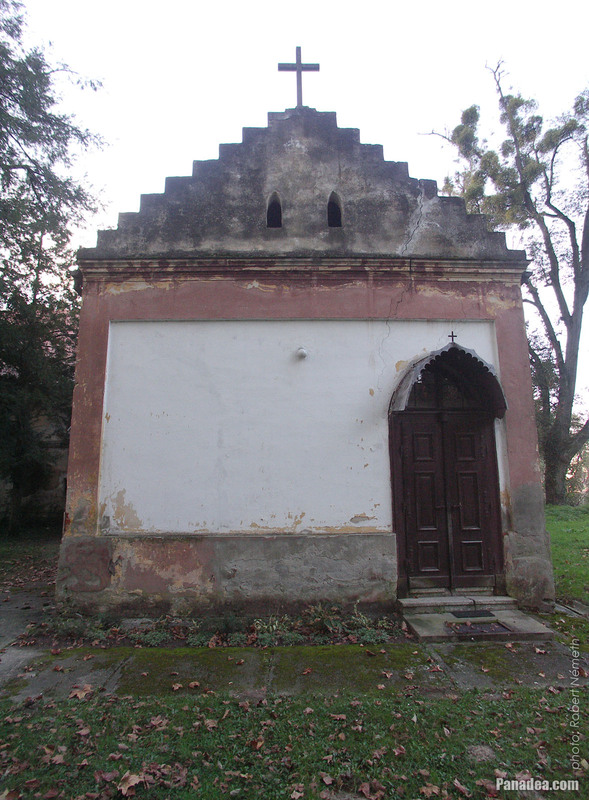 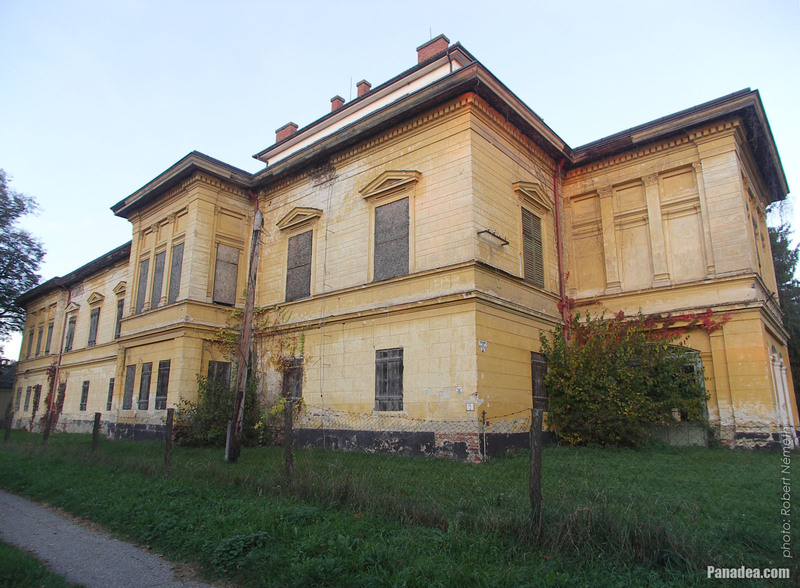 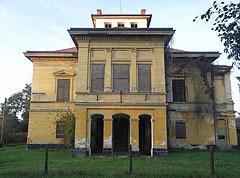 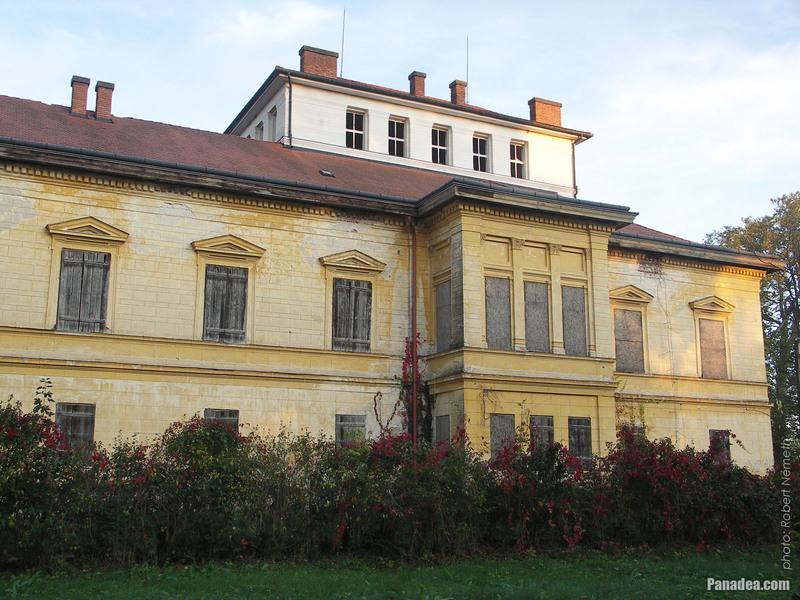 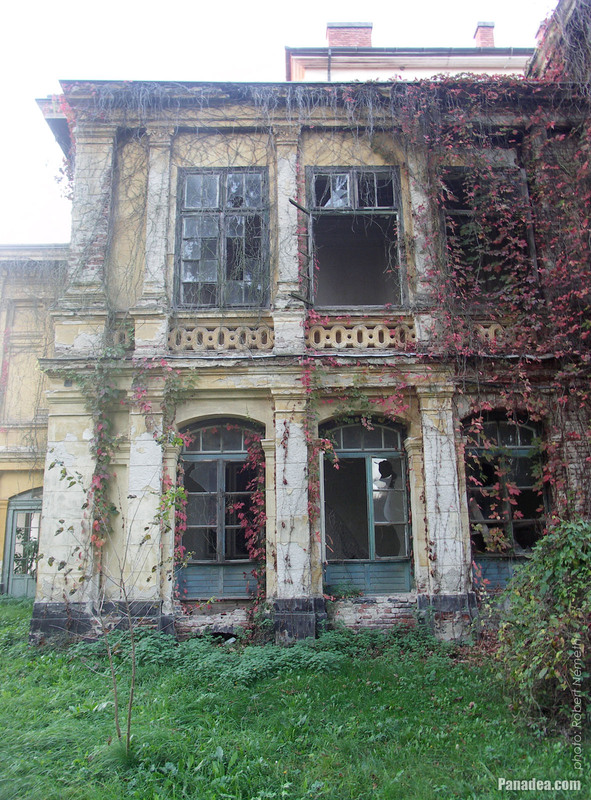 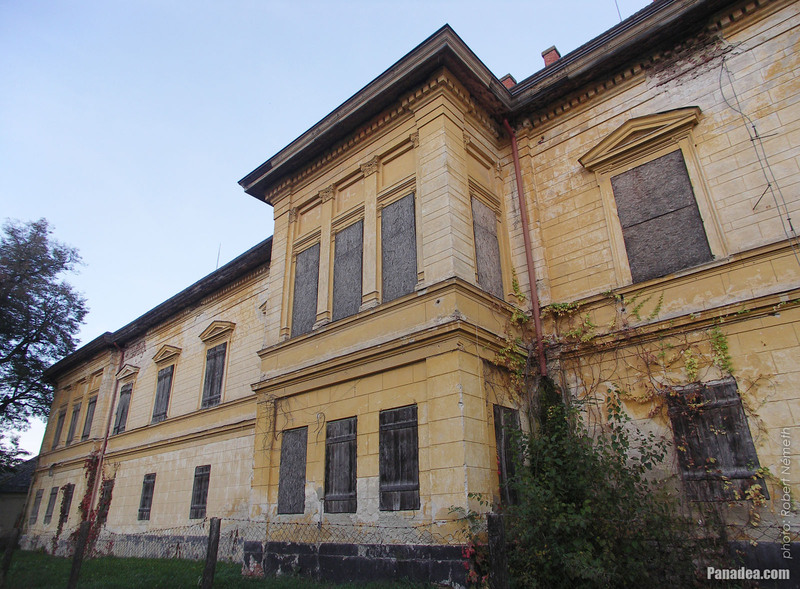 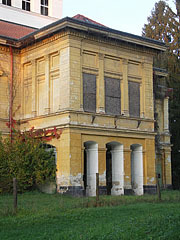 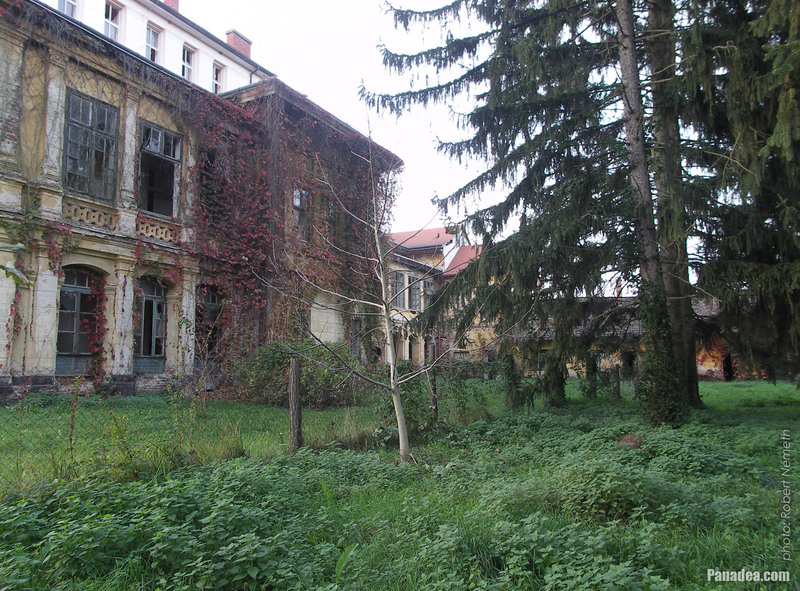 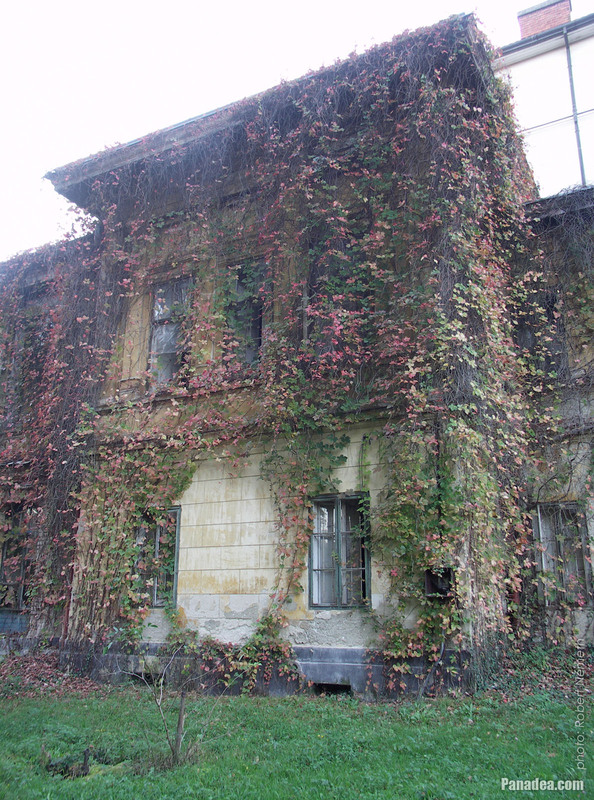 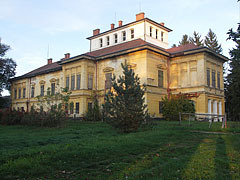 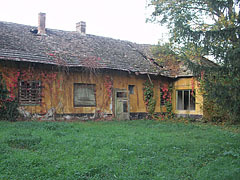 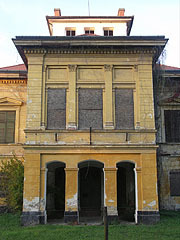 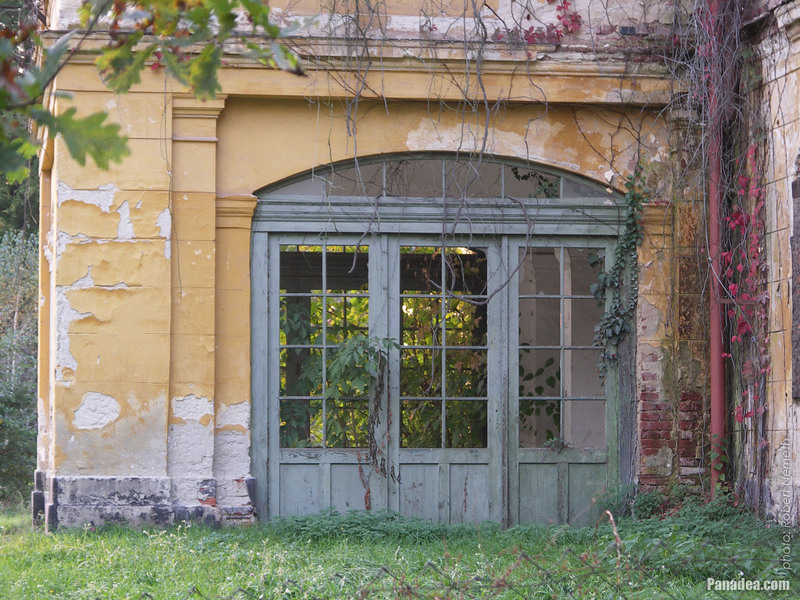 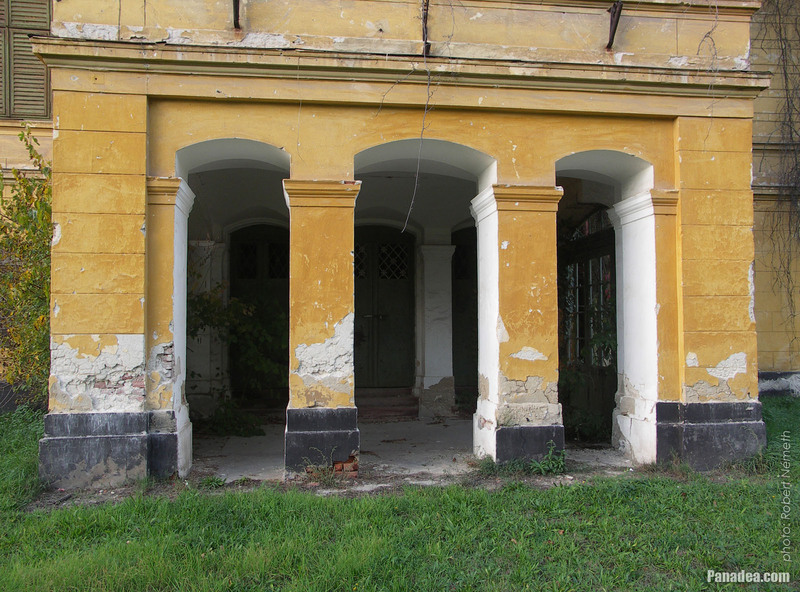 Although it is in quite bad condition, from tender sources at least its upper part was somewhat renovated. 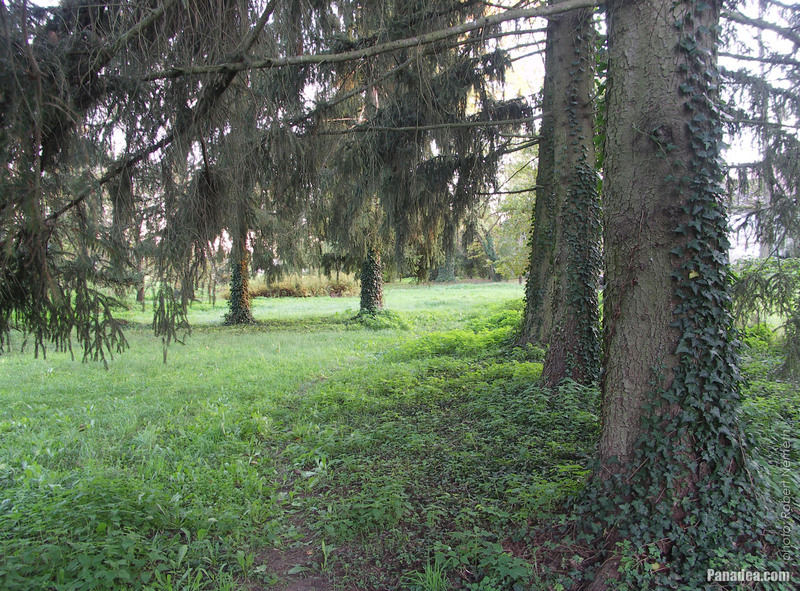 It shows the most, that the building will become the prey of nature unless somebody intervenes as soon as possible. 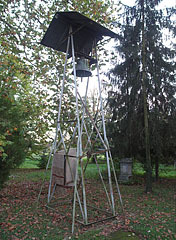 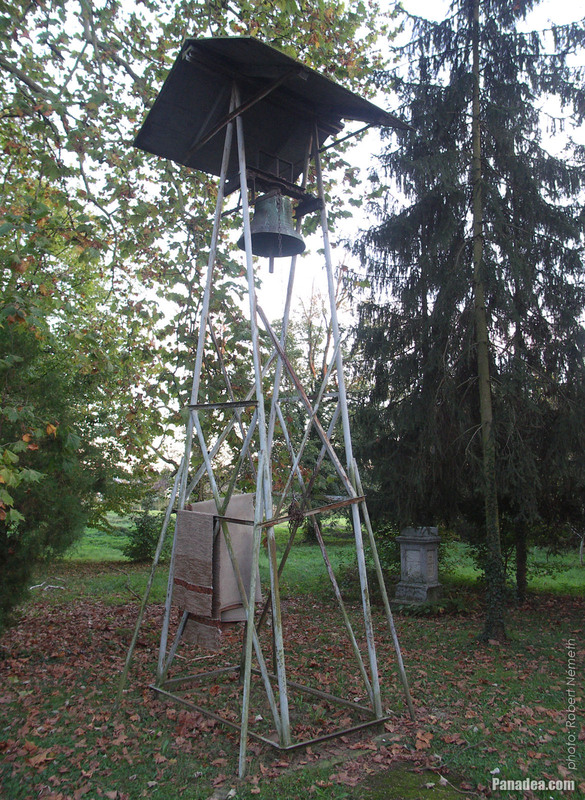 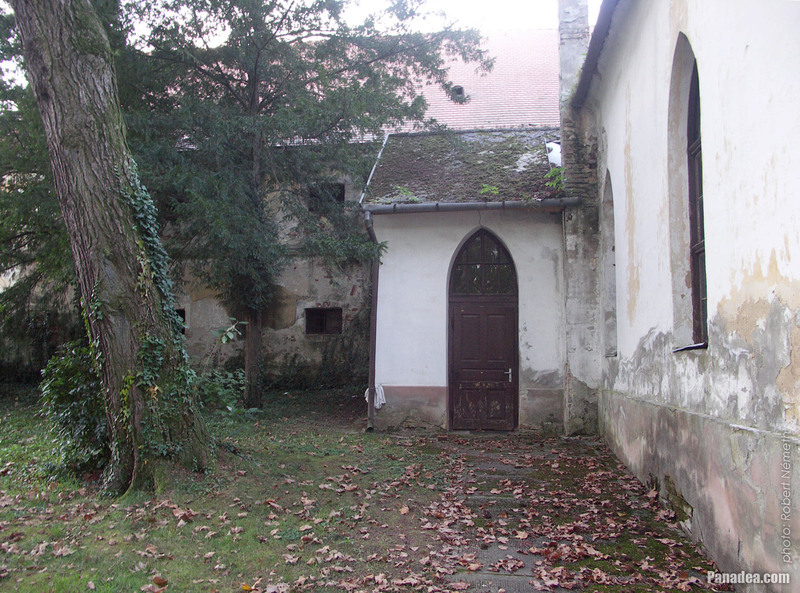 This is also the bell of the small chapel-church, because that hasn't got a belltower. 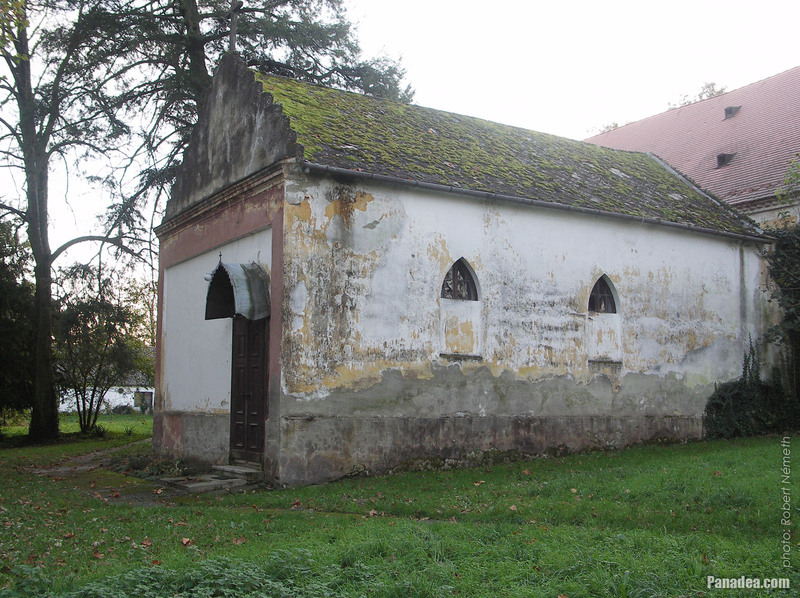 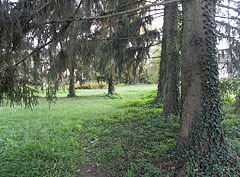 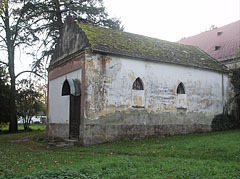 Formerly it was the Count's Chapel and was part of the mansion.